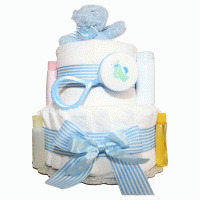 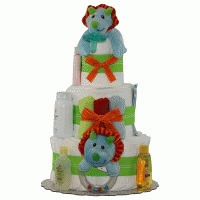 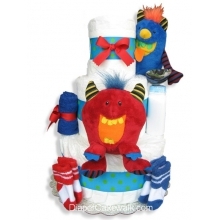 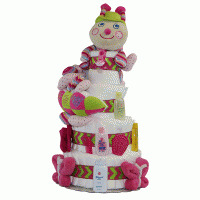 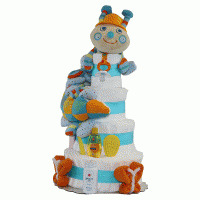 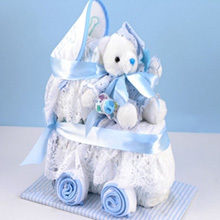 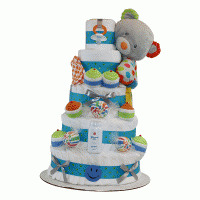 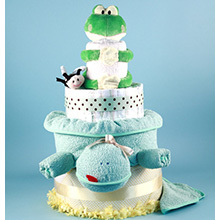 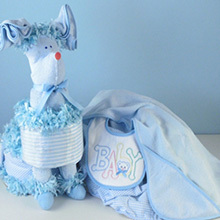 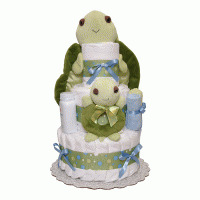 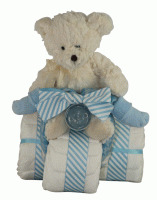 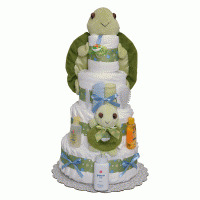 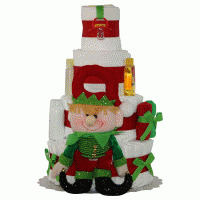 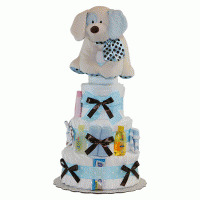 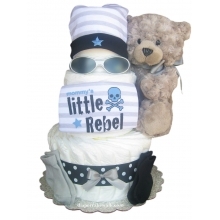 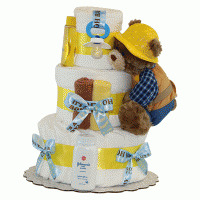 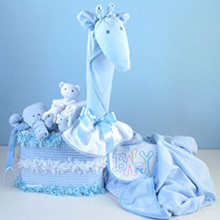 Little Teddy Baby Boy 2 Tier Diap..
Baby Boy Safari - King Lion Diape.. 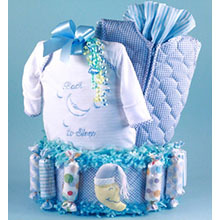 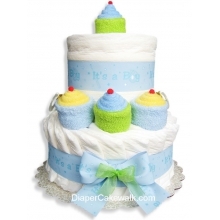 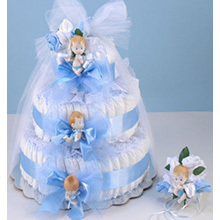 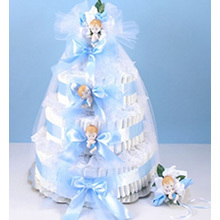 Under The Sea 3 or 4 Tiers Diaper.. 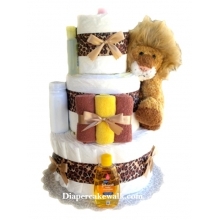 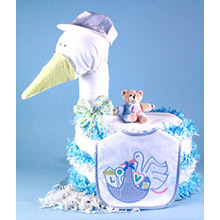 Gentle Giraffe Diaper Cake Baby B.. 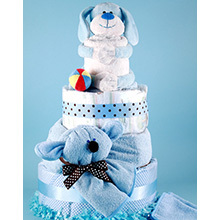 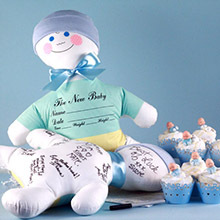 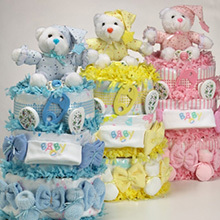 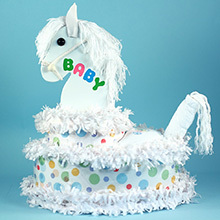 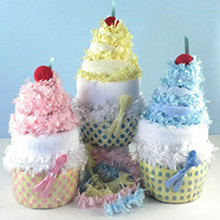 Happy As A Puppy Diaper Cake Baby..
Back To Sleep Diaper Cake Baby Bo..
Deluxe Diaper Cake Delight Baby B..
Deluxe Friendly Frog Diaper Cake ..
My Little Pony Diaper Cake Baby G..
Puppy Diaper Cake Surprise Baby B..
Puppy Pal Deluxe Diaper Cake Baby..